Safety is the most vital part of construction management today. 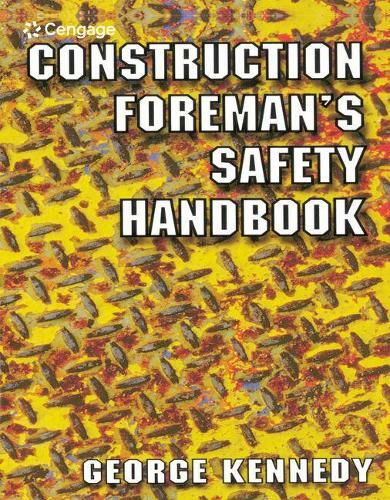 Construction Foreman's Safety Handbook is an invaluable source of safety information, specifically written for job-site supervisor's. This book provides all the essential information you'll need to ensure construction sites are as safe as they can be and comply with OSHA regulations. You'll learn how to avoid potentially dangerous situations, construct a safety program that suits the job-site, and hear eyewitness accounts of accidents that happened while on the job.